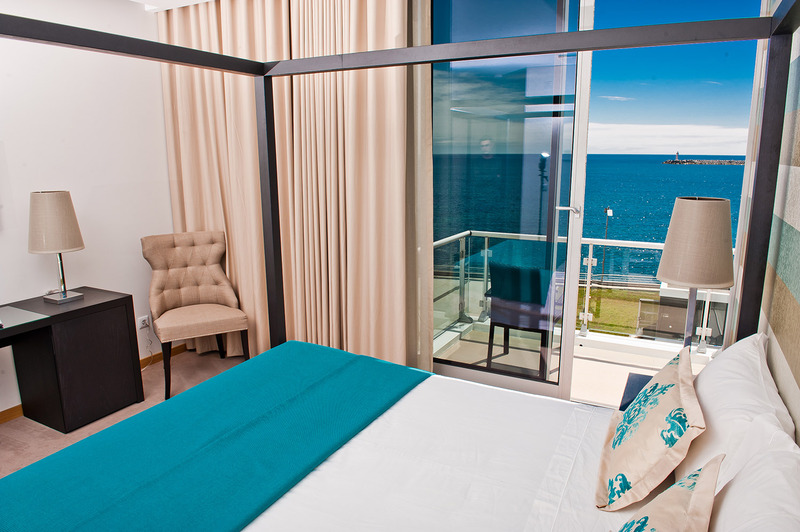 Experience an unforgettable stay in one of our 18 spacious sea view junior suites and suites, with private large and furnished balconies, where you can quietly read a book or simply relax enjoying the breathtaking ocean view and the sound of the waves and sea birds. 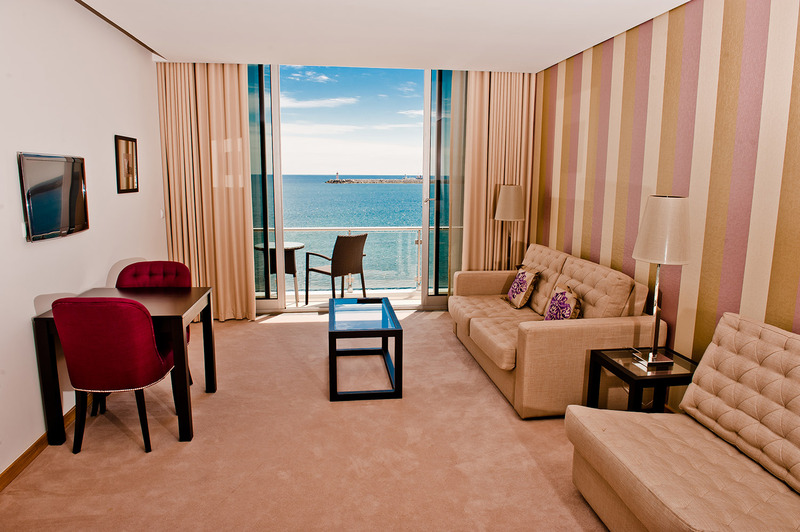 Inside, for your comfort, there’s a separate sleeping area and living area with sofa, kitchenette and table. 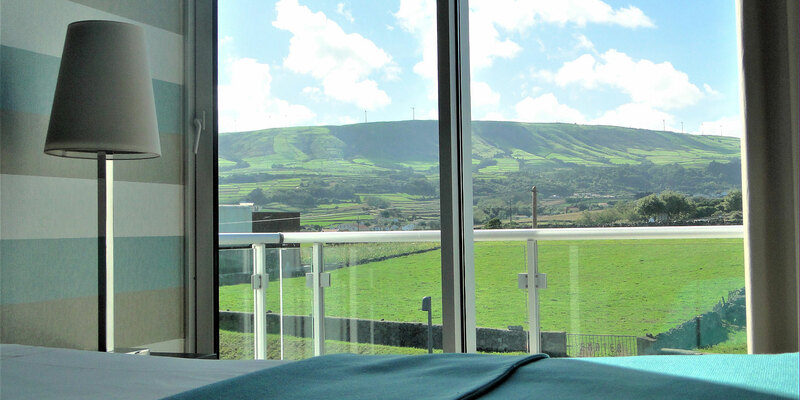 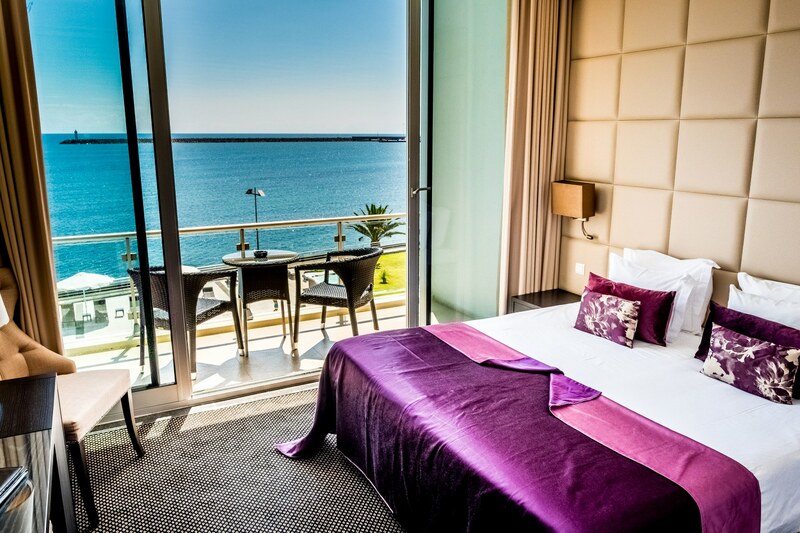 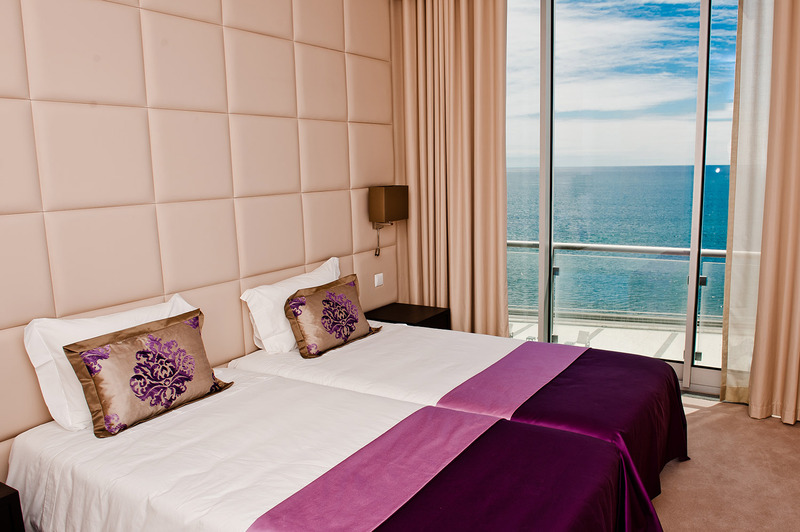 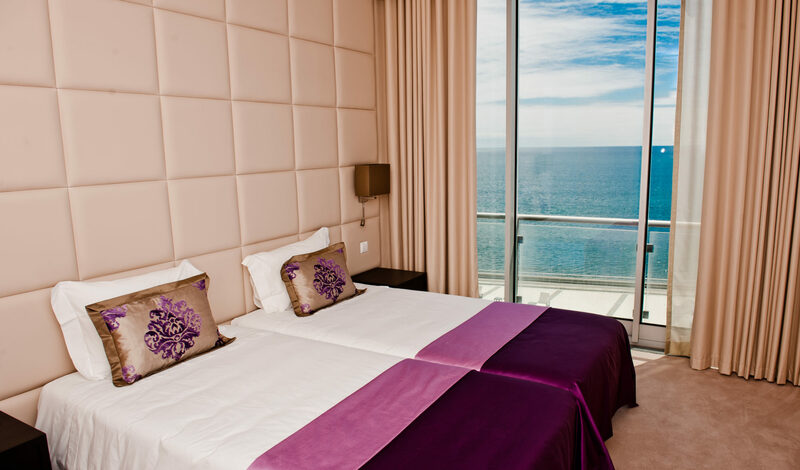 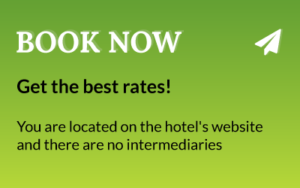 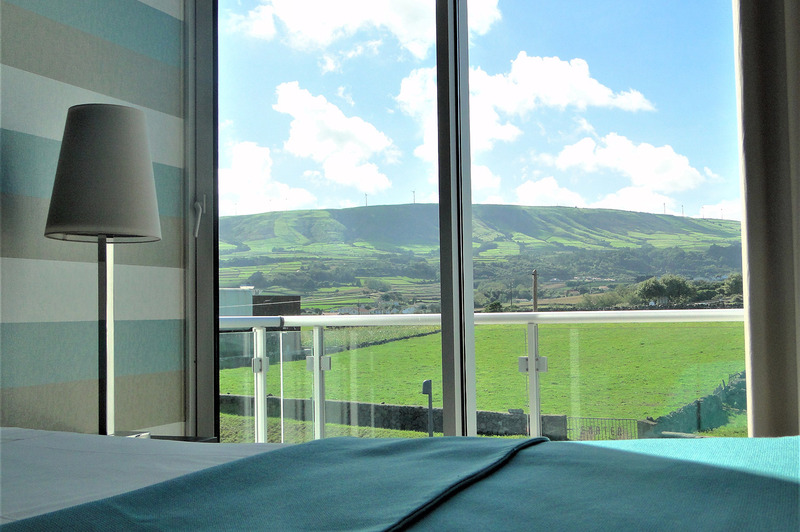 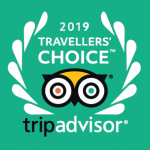 Alternatively, you can choose one of our 10 standard sea view or mountain view double rooms. 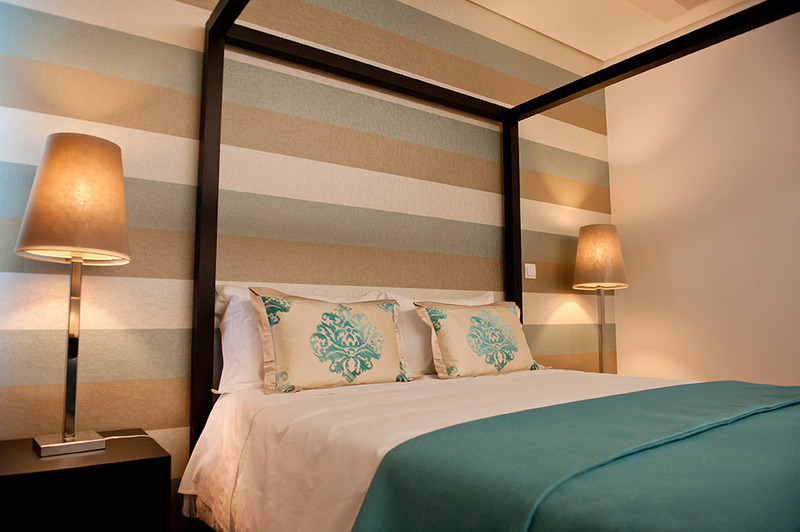 All rooms and suites feature well-appointed and modern bathrooms, in-room safe, complimentary tea and coffee making facilities and also complimentary high speed internet, which make you feel like at home.